CoinMetro, a cryptocurrency trading platform, has announced the release of CoinMetro Exchange. According to a company press release, the solution will simplify cryptocurrency investing and liquidity services for both consumers and professional traders — and make cashing out cryptocurrency as easy as using an ATM. Consumers will be able to buy, sell, invest in and trade cryptocurrencies on CoinMetro using the services of a professional asset manager. The exchange will also enable consumers to convert cryptocurrencies to fiat currency, which they can then withdraw as cash at millions of ATMs using a CoinMetro debit card, the release said. 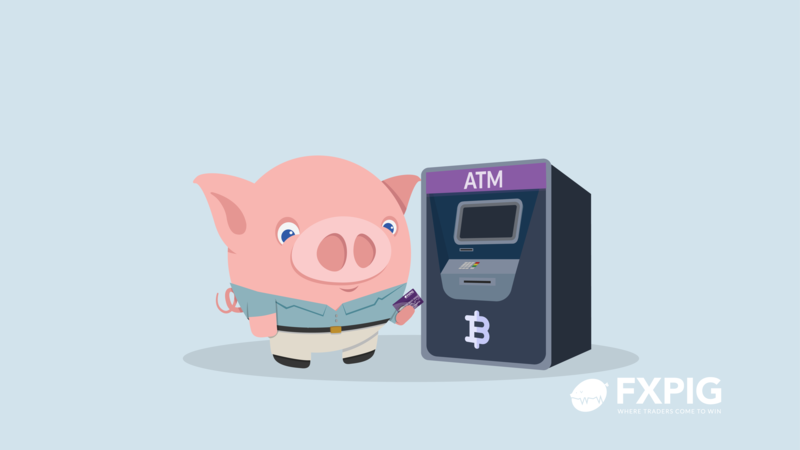 CoinMetro Exchange was created by the team behind the regulated Forex broker, FXPIG. The platform draws on FXPIG technology for financial trading environments and CoinMetro's understanding of the liquidity needs of currency markets, the release said.